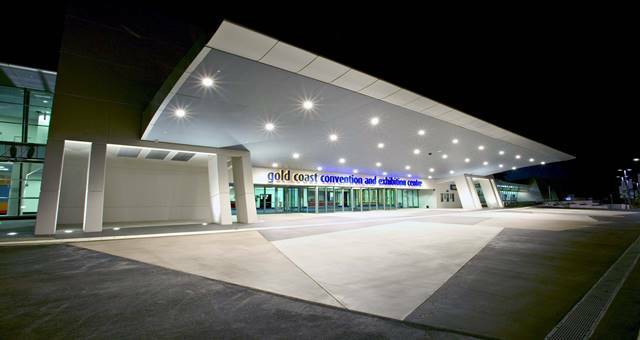 PCO Association has unveiled seven of the eight featured speakers for the 11th Annual PCOA Conference and Exhibition. 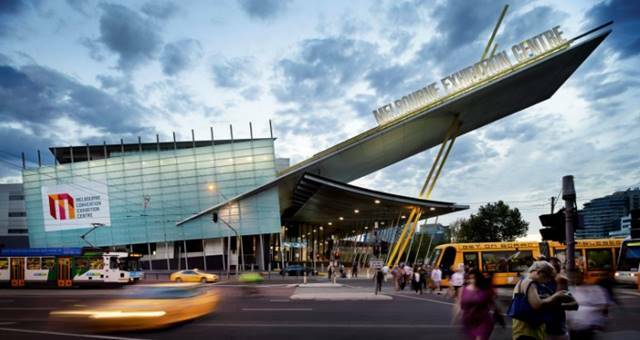 The conference will be held at the Melbourne Convention and Exhibition Centre. 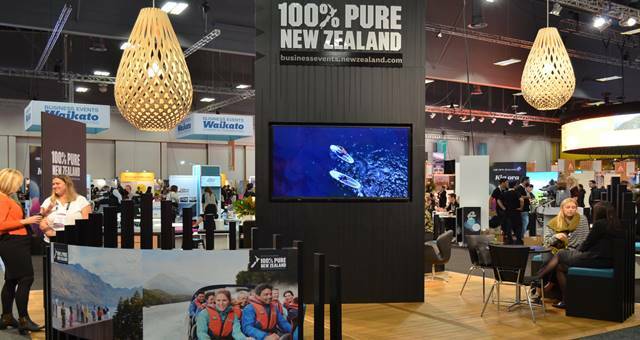 PCO Association has unveiled seven of the eight featured speakers for the 11th Annual PCOA Conference and Exhibition being held at the Melbourne Convention and Exhibition Centre between 9 and 11 December 2018. Association president Barry Neame said: “the Speakers announced today feature a diverse group of impressive achievers who will address many of the uncertainties conference and meeting planners are learning to live with”. Belinda Brosnan – before you even contemplate leading others, you need to have the courage and curiosity to lead yourself first. In this keynote, Belinda will have the audience “tuning-in” to leverage their leadership capacity by moving away from autopilot modes of operation through awareness and into abundance. Shift your leadership up a gear by becoming resourceful, responsive, decisive and emotionally aware in your leadership.